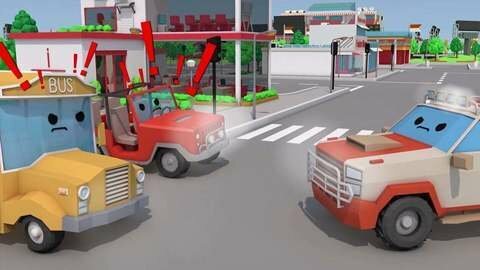 Watch this brand new episode of our 3D cartoons about cars! Red race car races in the city and disturbs other cars. Offended cars want to teach cheeky one a lesson, so they take it to the stadium, the place made for racing.